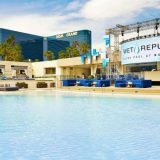 Mix, mingle and dance in the 2,500-square-foot lounge as world renowned DJs rock the turntables with the hottest beats. 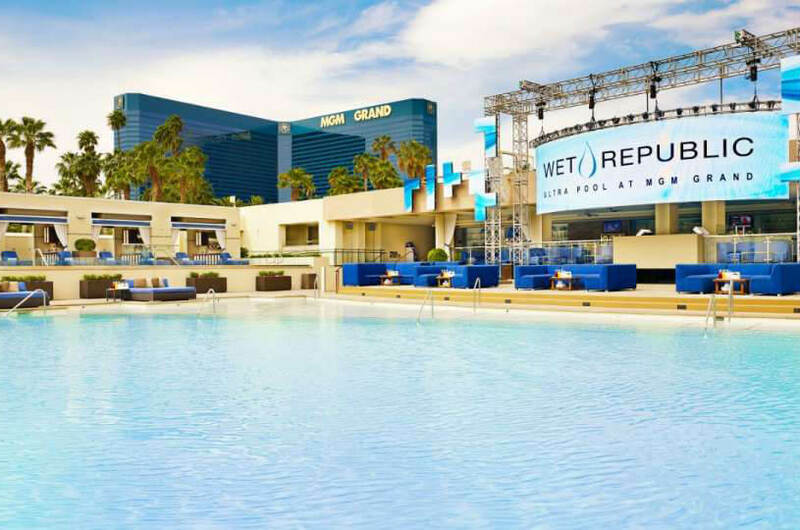 Lounge by or in the pool with a cocktail or unwind in the privacy of your very own Bungalow. 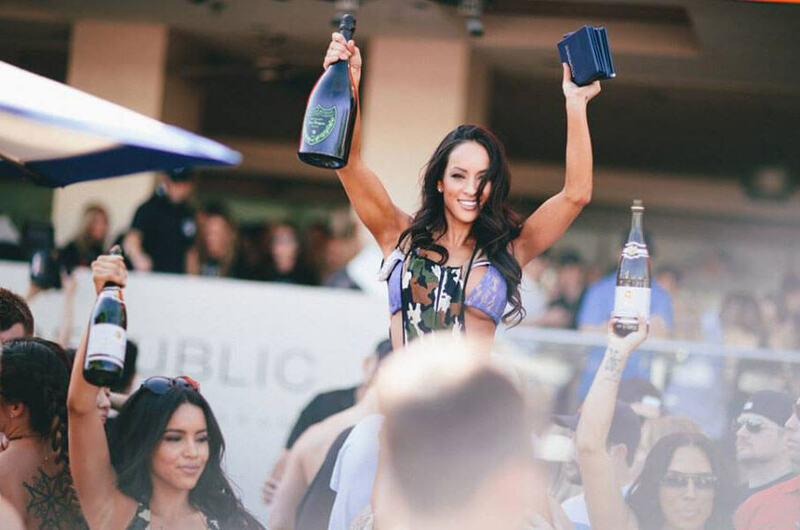 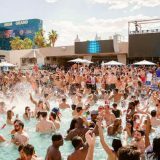 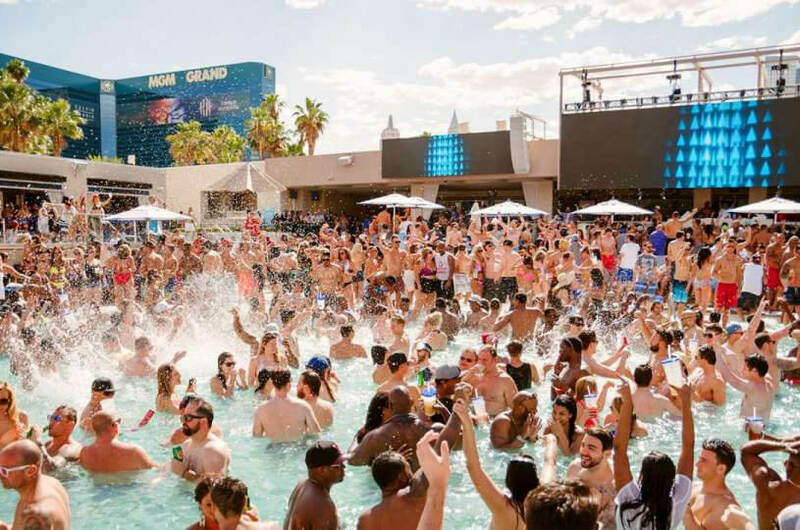 Celebrities and hot entertainers headline weekly and monthly events...transforming the 4,100 square-foot sundeck into a stage, and making Wet Republic the hottest destination for premier entertainment.